Watauga Valley Fife & Drum Corps; state symbol of Tennessee. Photo by Virginia State Parks/Flickr (Use Permitted with Attribution). The Watauga Valley Fife & Drum Corps is a Revolutionary War era reenactment group based in east Tennessee. 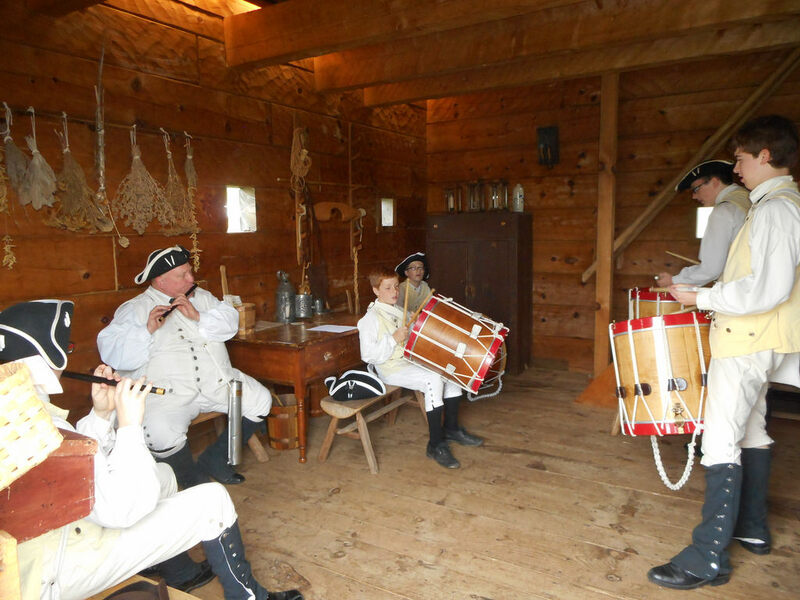 This living-history organization strives to further public awareness of the culture and music of the settlers and Native Americans that lived in the Watauga Valley of Tennessee during the eighteenth century.